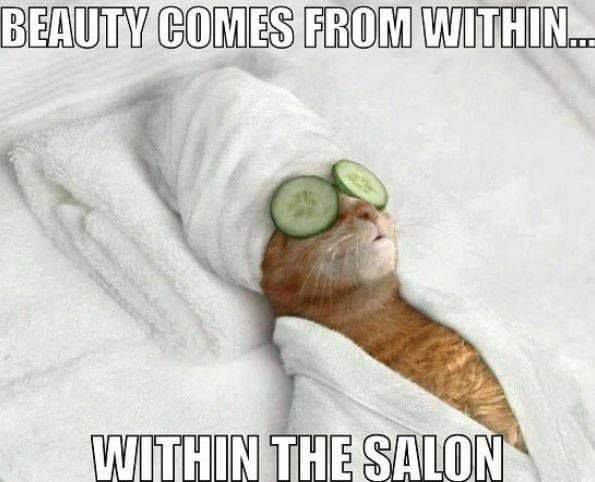 Let us make you feel more beautiful and pampered! For ease of choosing your service, preferred time and date...book ONLINE! This month we have a FACIAL SPECIAL! Anyone who books a 60 or 90 minute facial receives an exfoliating foot treatment (valued at $20) FREE!! Unwind. Relax. Enjoy.